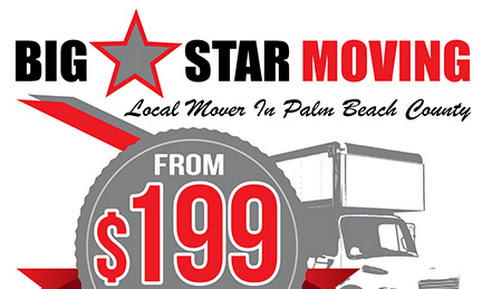 Big Star Moving - West Palm Beach Moving companies from $199 movers: Antonio Segovia‎ to Big Star Moving from $199 serving South Florida - West Palm Beach movers November 23, 2015 · Amazing job guys!! Thanks for your hard work and for making such a stressful day in a pleasant experience. Josh and his crew were very professional, efficient and polite. 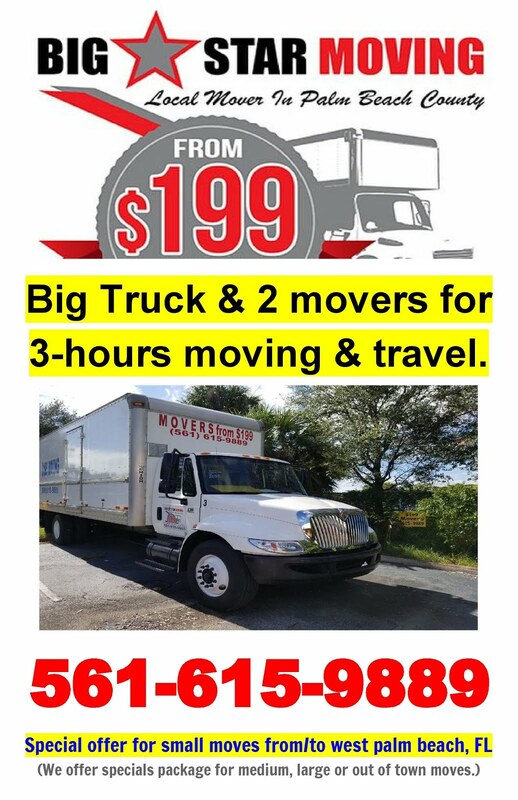 Antonio Segovia‎ to Big Star Moving from $199 serving South Florida - West Palm Beach movers November 23, 2015 · Amazing job guys!! Thanks for your hard work and for making such a stressful day in a pleasant experience. Josh and his crew were very professional, efficient and polite. Amazing job guys!! Thanks for your hard work and for making such a stressful day in a pleasant experience. Josh and his crew were very professional, efficient and polite.